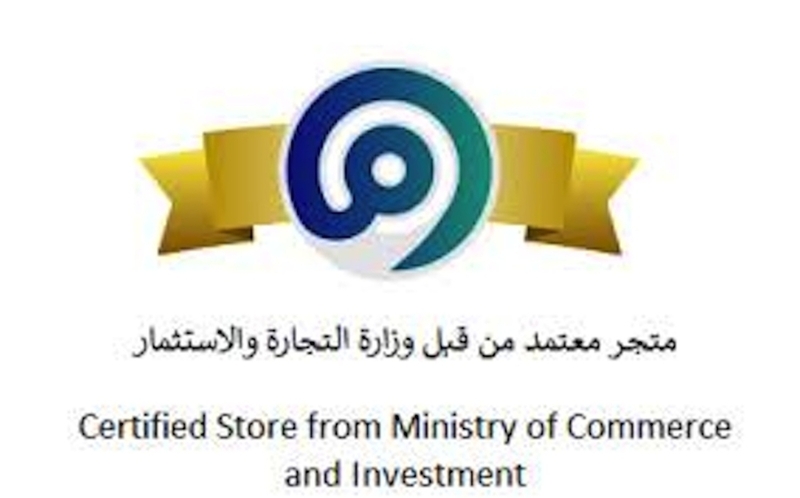 JEDDAH — Music gives a soul to the universe, wings to the mind, flight to the imagination and life to everything. That was the theme of Pakistan Executives Group’s (PEG) farewell reception in honor of outgoing Consul General Shehryar Akbar Khan and to congratulate him on being elevated to an ambassadorial assignment. The event was attended by PEG members and their families. 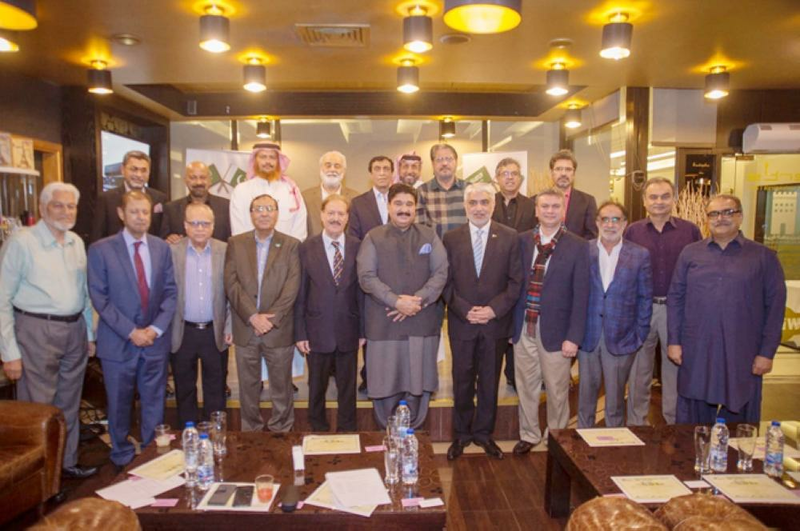 PEG Jeddah is a non-profit, non-political group of about 65 senior executives of Pakistani origin working in Saudi Arabia under the patronage of the Consulate General of Pakistan. 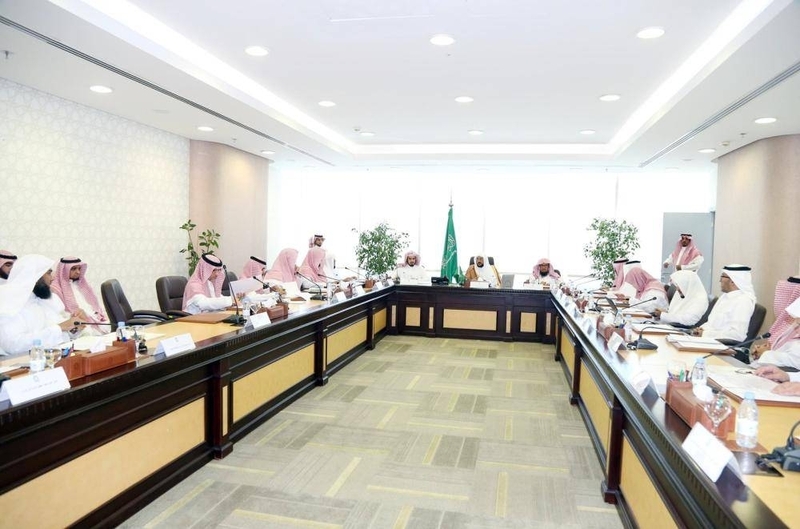 The goal of PEG is to enhance the flow of information, trade and investments between Pakistan and Saudi Arabia as well as in promoting and facilitating flow of investment capital between Saudi Arabia and Pakistan. Dr. Mobashir Sheikh, PEG acting president, gave a welcome address in which he highlighted the close interaction between PEG and the Consul General as the patron of PEG and the strong support provided by him in PEG activities related to the improvement of business and cultural activities between Saudi Arabia and Pakistan. He congratulated the consul general on the successful completion of his 3-year tenure in Jeddah (which is considered one of the most challenging station) and on his new position as the Ambassador of Pakistan to Serbia. Dr. Mobashir then appealed to the PEG members and their families to contribute generously to the Dam Fund established by the Chief Justice and Prime Minister of Pakistan. PEG has suggested $1,000/- donation by each member and intends to arrange a check for the total collected amount to be handed over to the chief justice or prime minister of Pakistan. Dr. Memon, at the preface of event, said that Shehryar Khan deserves an awesome and memorable farewell. He called on the attendees to celebrate the occasion by hosting the most terrific goodbye gathering, which is full of fun. 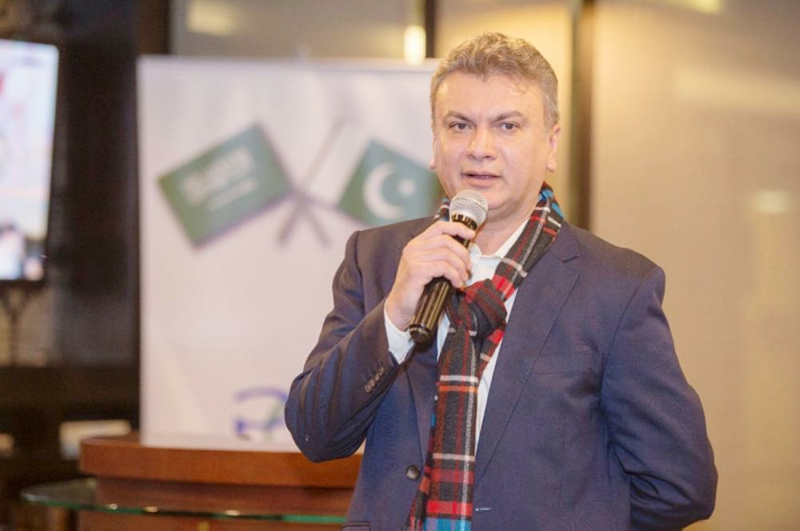 Dr. Memon further described the positive role played by Shehryar Khan in improving the Consulate services and facilities for the Pakistani community, enhancing the relations between Saudi Arabia and Pakistan and strongly praised all his efforts. Shehryar Khan appreciated the role played by PEG as a professional organization of Pakistanis promoting the already strong ties between Saudi Arabia and Pakistan and building a positive image of Pakistan. 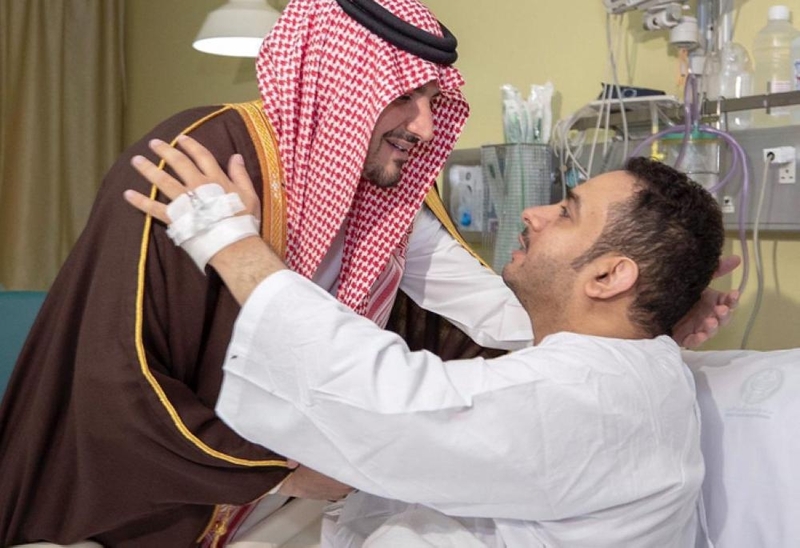 He greatly appreciated the opportunity he had been given in living close to the Harmain Sharifain and the three Haj trips that he was fortunate to make. PEG members presented a memento to the Consul General followed by group picture taking ceremony. 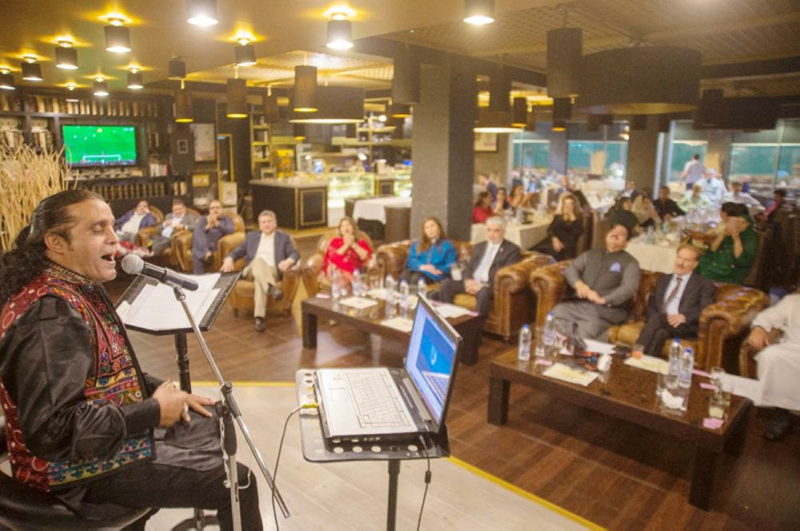 Sanajrani has performed internationally in Canada, Europe, Turkey, Bahrain, Riyadh and elsewhere to entertain the attendees with his musical and singing talent. Sanjarani gave an excellent performance singing national and folk songs in Urdu, Sindhi, Punjabi and Balochi from his vast and versatile repertoire, which was very well liked by the audience. The program concluded with the evergreen “Mast Qalander” number that has rocked every event where the members of the subcontinent are present. The event was a big success as PEG members and their families fully participated and enjoyed the night that was made memorable by the lilting voice of Sanjarani.